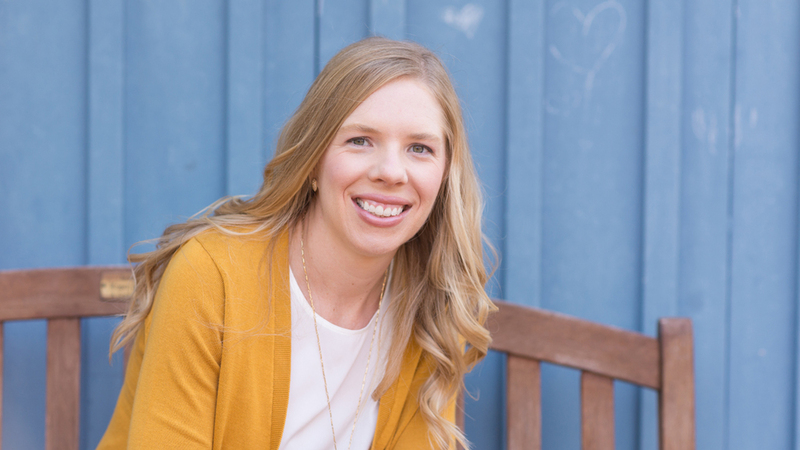 Elle's Studio April Kit + Noteworthy REVEAL! What an exciting day it is at Elle's Studio! 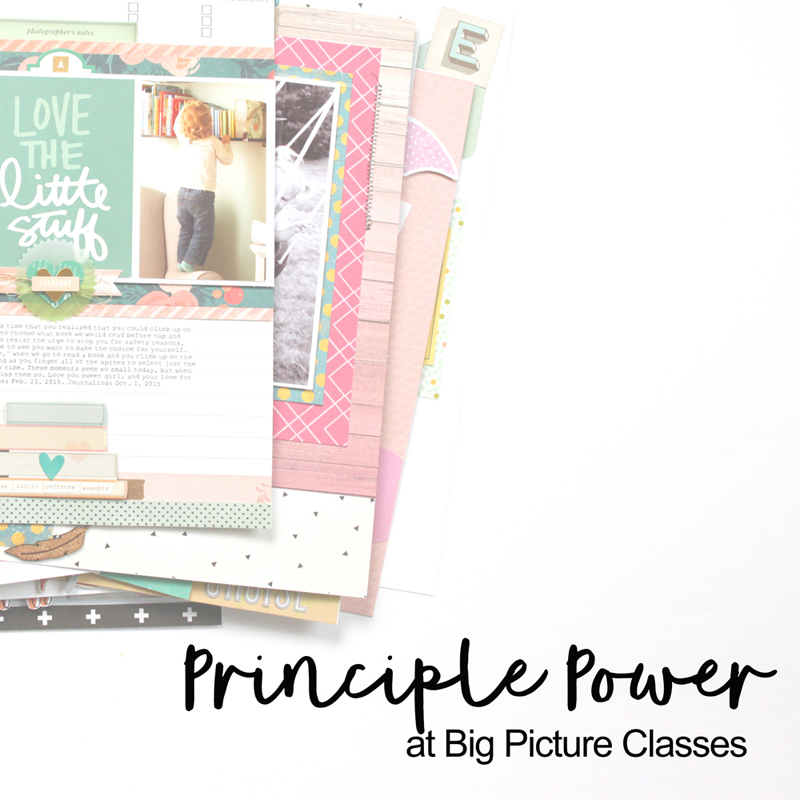 Not only do we have a new kit and add-ons available in the shop, but a new collection, called Noteworthy! I have two different unboxing videos available to show you all of the new goodies! The April kit is just fantastic. I love all of the beautiful colors and easy-to-use sentiments! Hello add-ons! They coordinate perfectly with the kit, as well as the new Noteworthy collection! From left to right you have: Everyday Goodness stickers, acrylic stars, Currently stamp, April labels, Adventure puffy stickers, Adventure acrylic, yellow puffy alphabet stickers, Mini Dated stamp, banner stickers, Currently wood veneer tabs and vellum sentiments. Let's not forget about the Noteworthy collection! This beautiful collection is available in a bundle with everything you see above, specially priced, and comes with free goodies! You can also purchase each element of the collection separately. 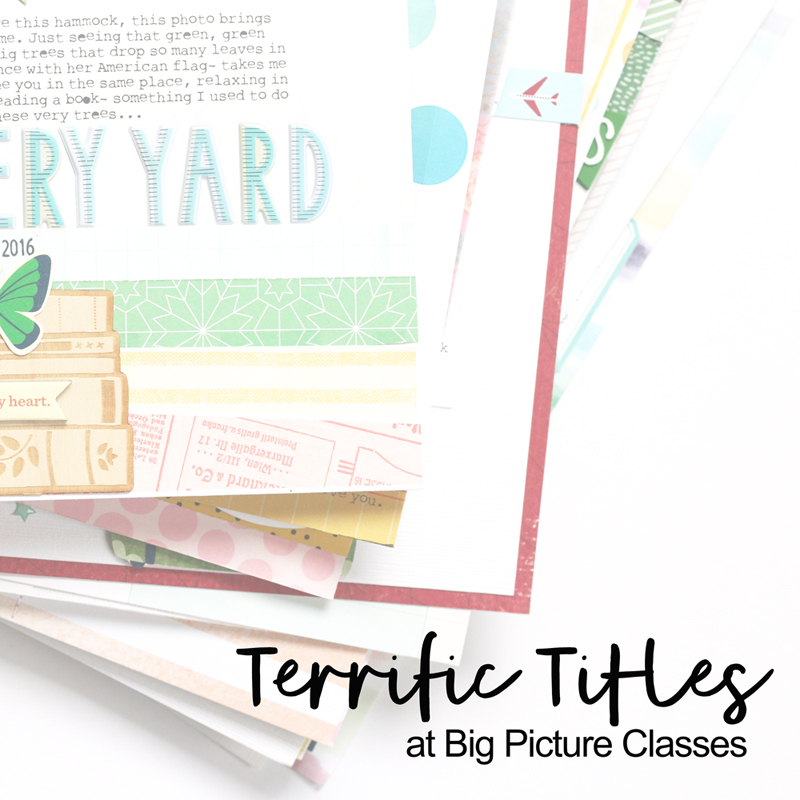 I loved creating this border of banners using Noteworthy paper, tags from the new kit and stickers! How great is the new Mini Dated stamp, too? It's the perfect size for any place on a project! 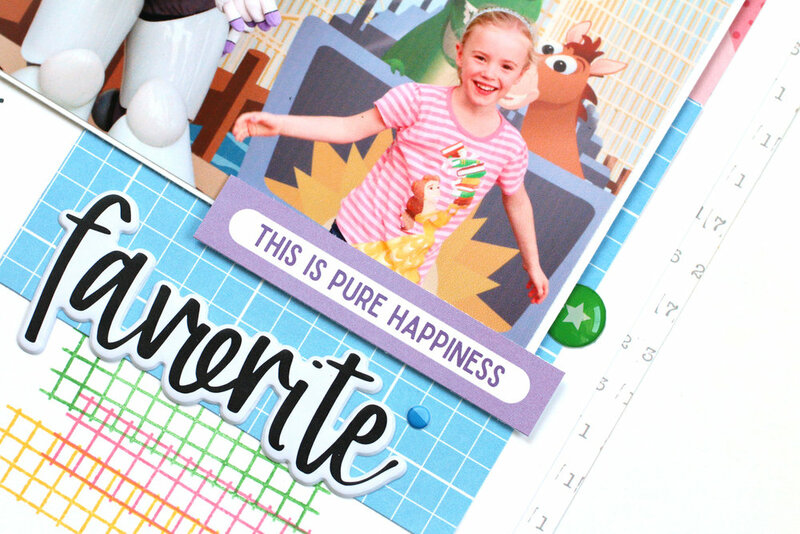 My next layout was created using Noteworthy only, and it records a very special moment in my daughter's life: the day she met her most favorite Disney character. I really can't choose a favorite product in this collection. From the stamp, to the puffy stickers and paper... it's all fabulous! 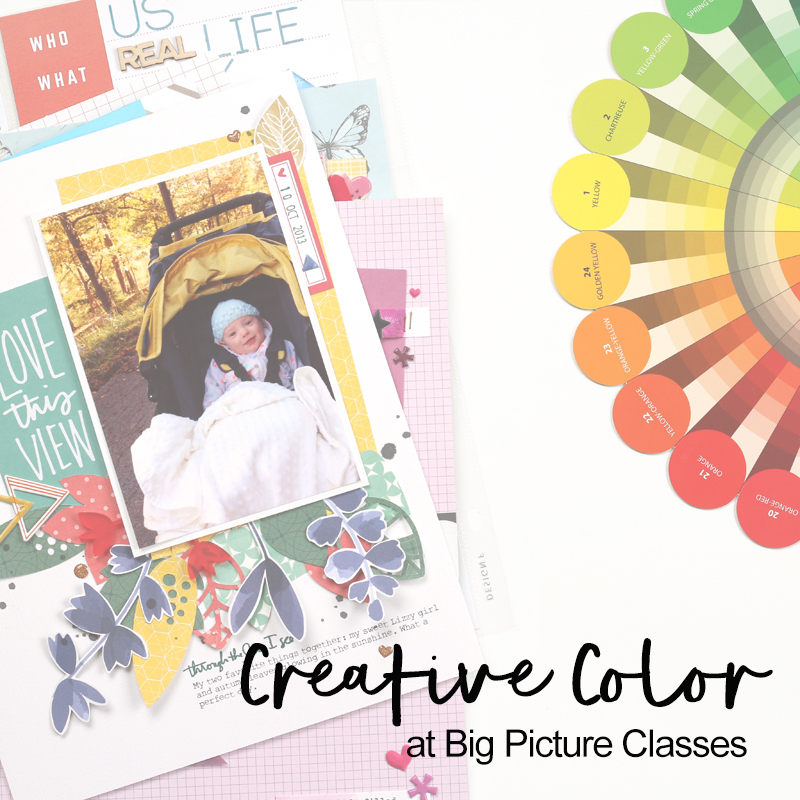 Be sure to pick up the newest April 2018 kit at its introductory day price of $9.99 while supplies last, and don't forget to grab a Noteworthy bundle while they're in the shop! Happy shopping, and happy creating with these beautiful products!